For mouse users, part II. After recently having tested the Lifebook U747, the U757 has found its way into our test labs. Read in our in-depth report whether the U757 receives a purchase recommendation. 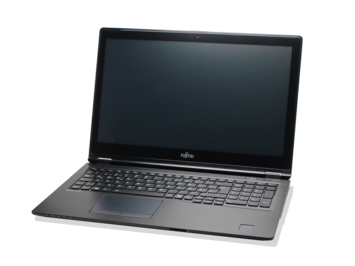 The Fujitsu Lifebook U757 just isn't good enough to compete compete with rivals. Disappointing performance, a poor-quality display and a sub-par battery life make this one to avoid, despite business-friendly features. 75.7%: This rating is not convincing. The laptop is evaluated below average, this is not really a recommendation for purchase.